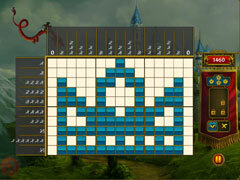 Solve the king's puzzles and gain access to his treasures! 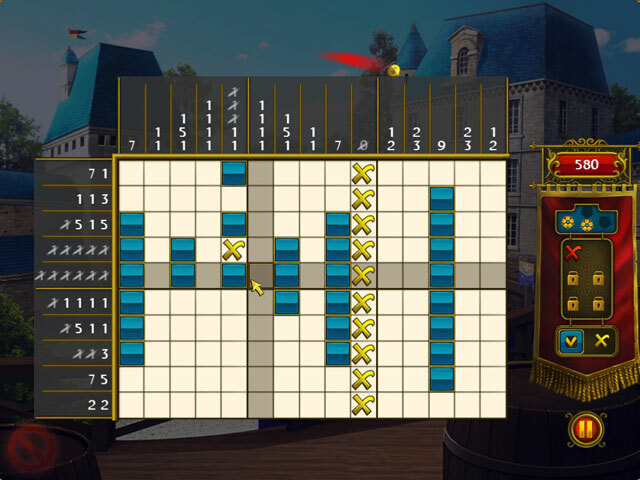 Solve 108 unique puzzles in 9 elegant locations in different corners of the royal castle. 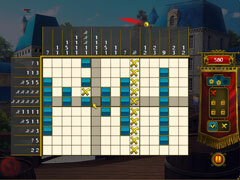 More than 4 hours of gameplay, atmospheric music, magnificent trophies and full immersion in a world of royal puzzles. 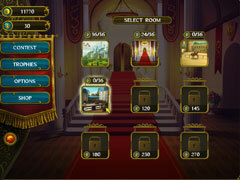 -Outsmart the king – solve all his puzzles! -More than 4 hours of gameplay. -Elegant interiors of a royal castle.